The upcoming Lip Sync Battle competition will be one for the books. 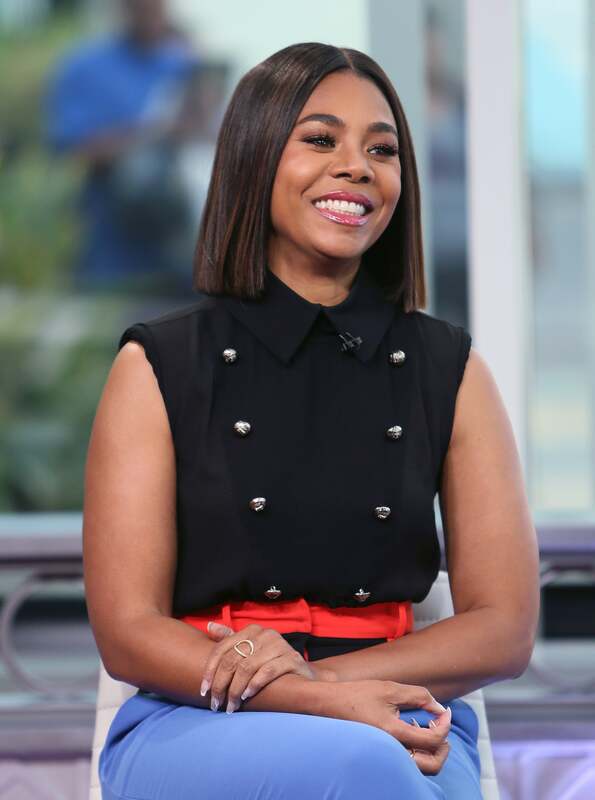 On this week’s episode, Regina Hall channels The Weeknd, pre-haircut, to challenge her competitor Lupita Nyong’o. Hall is nearly unrecognizable in her wig; from afar, she easily is confused for The Weeknd in her lip sync rendition of his hit single, “Earned It.” But is the resemblance enough to take on Queen of Katwe actress Lupita Nyong’o’s performance? Nyong’o taps into her birthplace of Mexico to deliver a Spanish lip sync number of Enrique Iglesias’ “Bailando.” Watch a sneak peek of their performances below. Hosted by LL Cool J and Chrissy Teigen, the two will be going head to head on Wednesday night’s episode of Spike TV’s Lip Sync Battle at 9 p.m. Don’t miss it!